SRC filter fabric surface treatment was developed for applications where dust release from fabrics is critical. SRC alters the felted fabric surface into a smooth resilient skin that does not allow dust to stick or penetrate and blind the felt. As a side benefit, SRC also offers abrasion resistance. 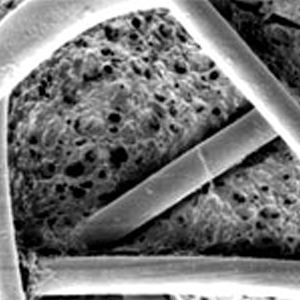 MaxClad II filter fabric surface treatment produces a smooth microporous and interlayered Teflon structure over the surface of felted fabric, repelling water borne chemicals and improving abrasion resistance. 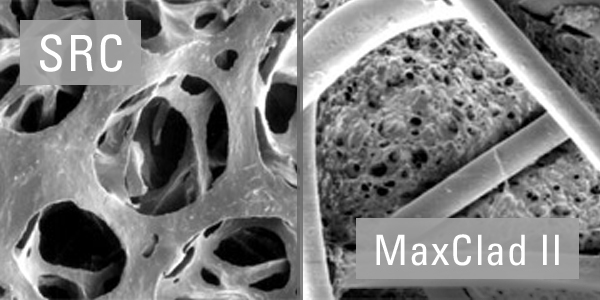 MaxClad II treatment produces exceptionally fine pore sizes that improve filtration efficiency. 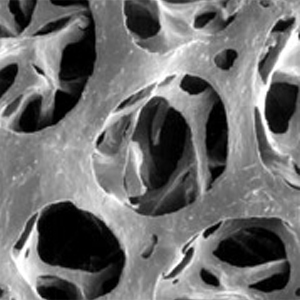 The Teflon structure reaches deep into the felt to protect against acids, alkali or other degrading chemicals. 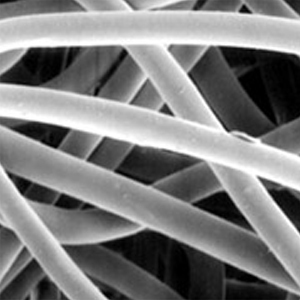 Our proprietary line of enhanced filter media was developed to solve a variety of filtration challenges including exceptional dust release, abrasion resistance, and repelling water or chemicals. 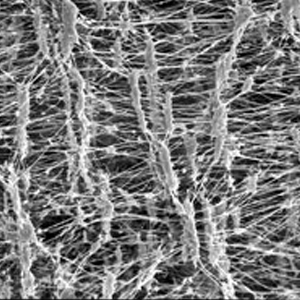 We continue to innovate high performance filter media to meet the needs of our clients.